Liyatech was established up in 2010. 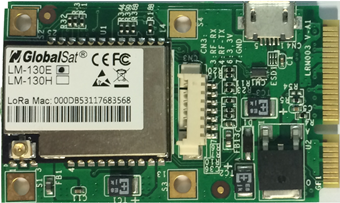 We are a group of professionals specializing in LoRa and industrial modules. Copyright © 2019 LiYATech Corp. All Right Reserved.